Gluten intolerance affects almost three million Americans with painful and frustrating symptoms. Although testing for it is fairly simple, it can be difficult to diagnose—and the only treatment is a strict gluten-free diet for life. Armed with this book, post-diagnosis readers can meet the challenge. 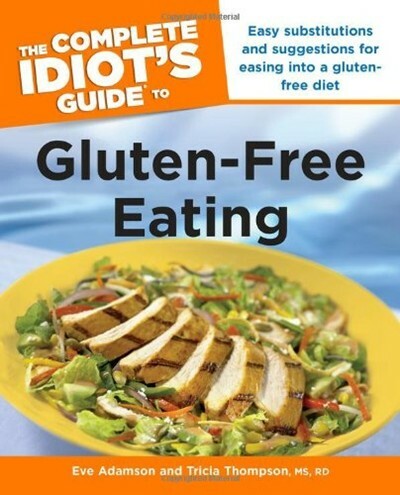 It contains lists of “legal” and “illegal” foods, food substitutions, a lesson in how to find gluten in food labels and keep flavor in gluten-free meals, and a section on dieting.